Today (April 10, 2019) is a special date for Blade Runner fans — it’s the exact date of rogue Replicant Leon “Let Me Tell You About My Mother” Kowalski’s inception. (Even casual fans remember Leon as the Nexus-6 synthetic human who shoots the Blade Runner giving him a Voight-Kompff empathy test during the film’s opening sequence inside the imposing Tyrell Corporation double pyramid). 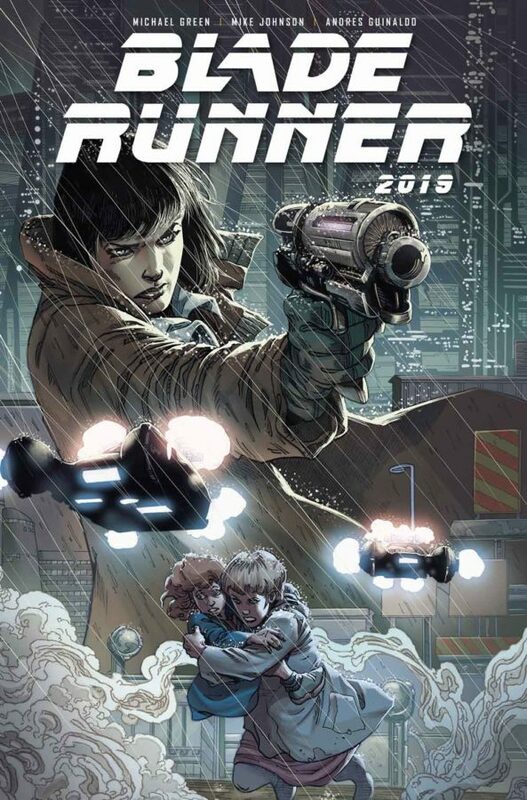 To mark the occasion, Titan Comics and Alcon Entertainment are excited to unveil the first covers and further details for Blade Runner 2019 — a brand-new, in canon series set during the exact timeframe of the original Blade Runner film. 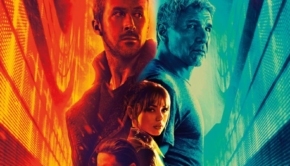 In the polluted and rain-drenched neo-noir nightmare that is Los Angeles, 2019, the veteran Blade Runner known as Ash has a new case: a billionaire’s wife and child, both apparently kidnapped by violent Replicants. 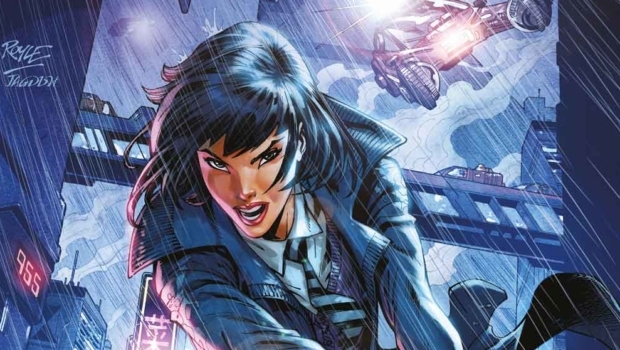 The 12-issue series is being written by acclaimed Blade Runner 2049 screenwriter Michael Green (Logan) and veteran collaborator Mike Johnson (Star Trek, Superman/Batman), with interior art by noted artist Andres Guinaldo (Justice League Dark, Captain America). 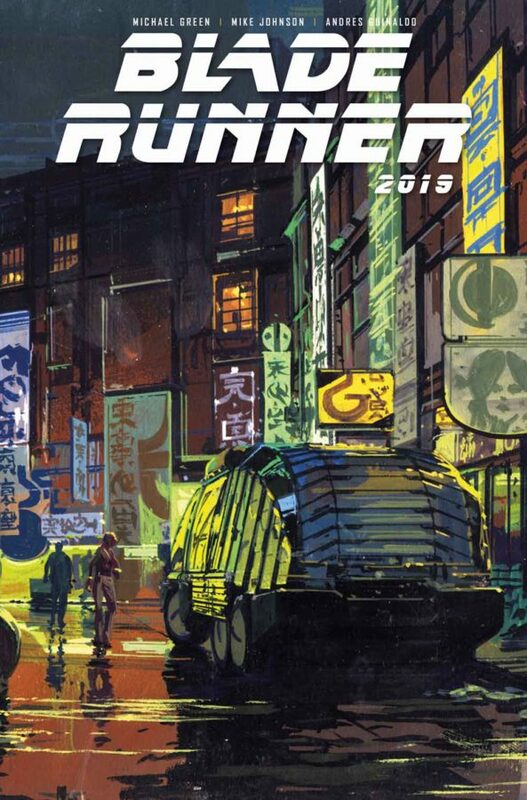 Blade Runner 2019 will debut July 17, 2019. The first issue—featuring variant covers by Artgerm, Syd Mead, Andres Guinaldo, and John Royle, among others—is available to pre-order through the upcoming May edition (for July shipping) of Diamond PREVIEWS. 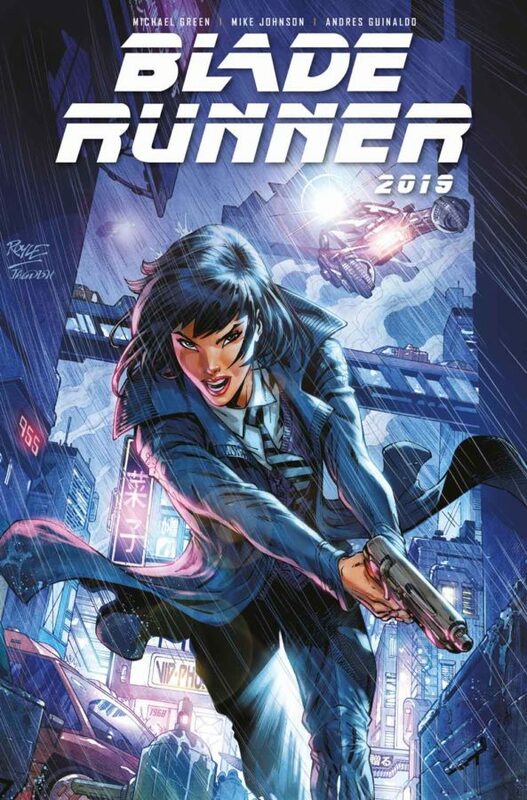 The new Blade Runner 2019 comic series is part of a line of original comics and graphic novels by Titan and Alcon, expanding the canon of this celebrated science-fiction world. 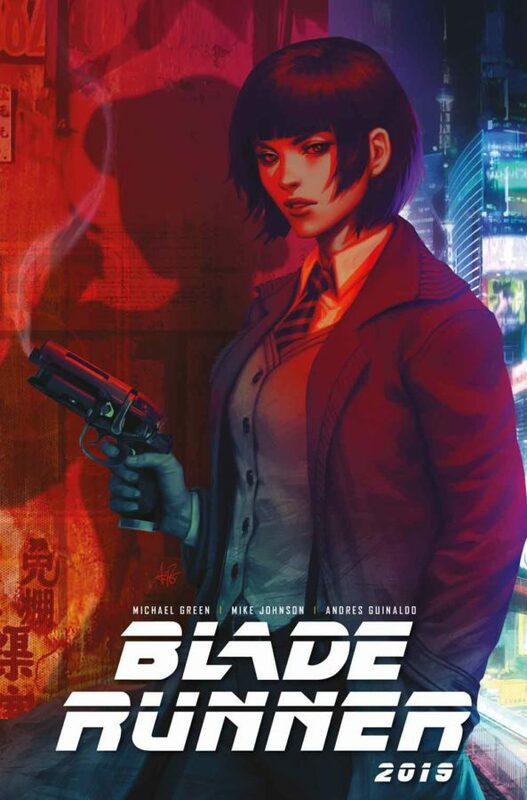 Watch for further announcements about this bold new slate of Blade Runner comics in the coming months.